I am not Charlie," the former leader of the French far-right Front National (FN) party Jean-Marie Le Pen said on Saturday, referring to the popular phrase and hashtag currently trending on social media in solidarity with the victims of the Charlie Hebdo massacre. Le Pen lamented the deaths of 12 "compatriots" that took place during the attack on Wednesday, but slammed a rally slated to be held in memory of its victims on Sunday as being "orchestrated by the media", Le Figaro news site reported. The FN was not invited to the rally, which a number of world leaders are expected to attend. 'We are all Charlie, I am Charlie.' 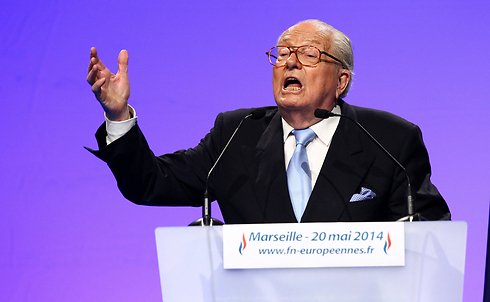 Well, I'm sorry, but I'm not Charlie," Le Pen said. "I am touched by the deaths of 12 French compatriots whose political identity I don't even want to know – although I know it well enough already. 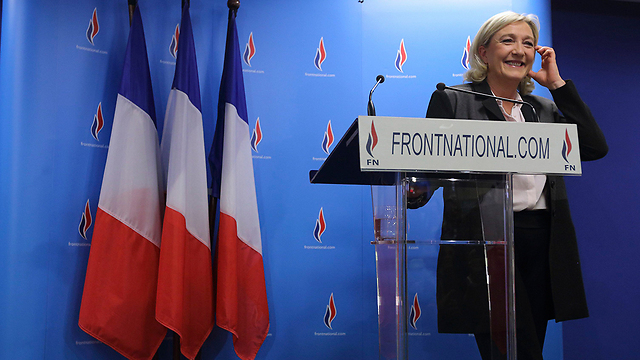 These were the enemies of the FN who only recently demanded the party's dissolution." The FN was not invited to the Charlie Hebdo solidarity march in Paris, which was organized by French President Francois Hollande and opposition leader Nicolas Sarkozy. Current FN leader said she "regretted" not being invited to the "Republican march" and said she would have been happy to attend. "I will not go where I am not wanted," she told AFP on Friday. “I was ready to participate and I was very sincere about my desire to pay homage (to the victims of the Paris massacre),” said Le Pen. The FN party in May won 25 percent of the French vote in the European Parliamentary elections and has emerged as a major contender for the presidential election in 2017. "The Socialist Party has screwed up the opportunity to show respect to the victims and also with regards to freedom of expression and freedom of opinion by excluding a political movement which came out on top in the last election," Le Pen said. She then accused Hollande and Sarkozy of organizing the march for political reasons.